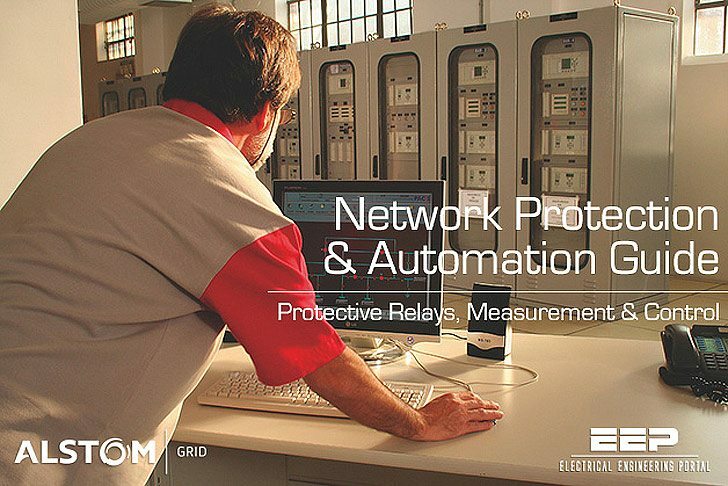 Since 1966, the Network Protection and Automation Guide (formerly the Protective Relays Application Guide) has been the definitive reference textbook for protection engineers and technicians. For 2011, Alstom has capitalised on its pool of experts at the St Leonards Centre of Excellence in Stafford UK to launch a new edition. New chapters treat topics such as system integrity protection and remedial action schemes, phasor measurements and wide area schemes. The digital substation, including IEC 61850, Ethernet station bus, GOOSE, process bus, and precision time synchronising is also detailed. Advancements in protection and control application engineering have assisted the authors in exploring and integrating the new techniques and philosophies in this edition, whilst retaining vendor- independence – as we continue to deliver the genuine, impartial, reference textbook. 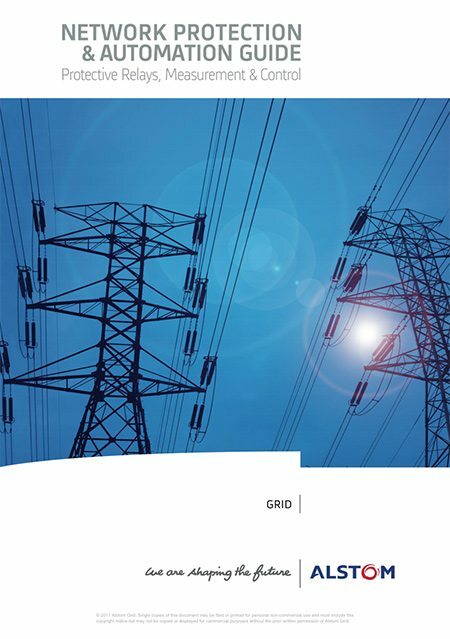 This book is a précis of the Application and Protection of Power Systems (APPS) training course, an intensive programme, which Alstom (and its predecessor companies at Stafford) has been running for over 50 years. Michael Bamber, Michael Bergstrom, Andrew and Susan Darby, Graham Elliott, Peter Harding, Graeme Lloyd, Alan Marshall, Allen Millard, Andrew Myatt, Philip Newman, Anthony Perks, Steve Pickering, Stephen Potts, Simon Richards, Jack Royle, Peter Rush, Brendan Smith, Mark Stockton, Paul Wilkinson, Alan Wixon and John Wright. This course, by the ingenuity and dedication of the trainers, is vibrant and evolving. As APPS progresses, the Network Protection and Automation Guide advances too, whilst never losing sight of the key basic principles and concepts. Beginners and experts alike will each feel satisfied in their search for relaying, measurement, communication and control knowledge. Is there over current relay (3phase) without instantaneous function? What is the password of Micom P139 relays to change o/c setting change? You must contact your local Schneider Electric rep office. I just graduated in electrical engineering and I’m so excited to get familiar with your blog. would it be possible for you to upload the last-published of this book? Thank you for posting this greatly sought out book and articles from time to time that help us electrical engineers keep up to date. Thank you for your posting and this book. Thank you for posting this tutorial !